The Remains of the late former Minister of Tourism, Environment and Culture and also former Member of Parliament for Hololo No.2, Mrs. ‘Mamahele Radebe were laid to rest at Lithabaneng in Maseru on Thursday. 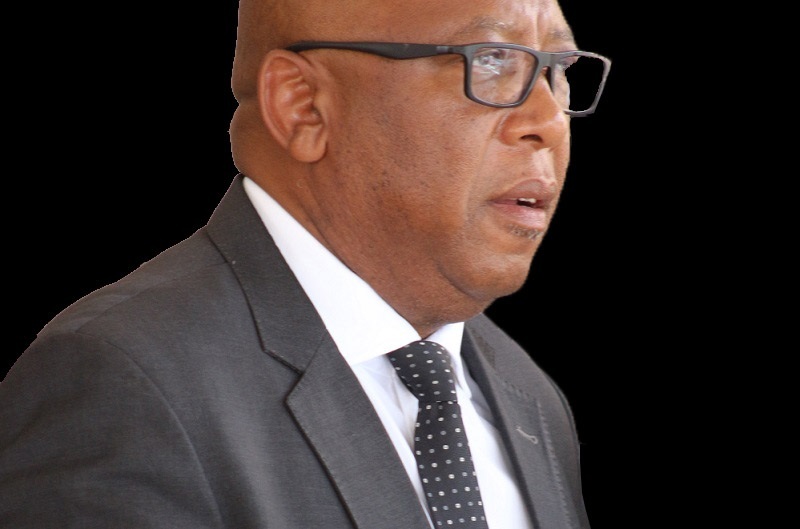 Government officials, members of her church (Roman Catholic Church), family and friends were all there to pay their last respect to the 69-year-old who succumbed to death due to diabetes and multiple Myloma (blood cancer) on March 31 at Maseru Private Hospital. Passing his condolences, His Majesty King Letsie III said description of the deceased by different confirms how devotedly she contributed in the development of this country, saying he is thankful to her for her dedication and commitment in her work as Cabinet Minister though it was for a short time. 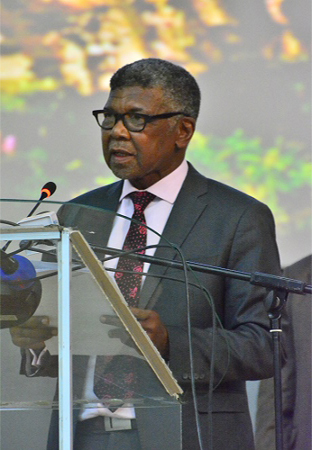 He said, he witnessed her dedicated character to serve Basotho saying she was a real public servant, adding that in her time as public servant she worked hard for Basotho and Lesotho. He thanked God for giving her wisdom and strength to perform her work extraordinarily. His Majesty therefore passed his condolences to families of the deceased, saying he prayed that God would give them strength and wipe off their tears, saying their best comfort comes from God. 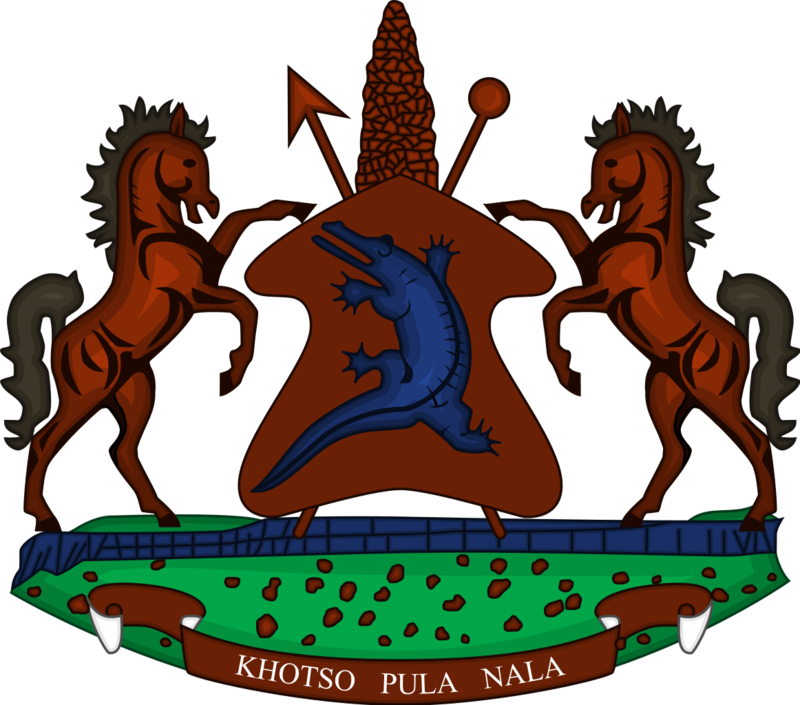 Also passing his condolences, the Prime Minister, Dr Motsoahae Thomas Thabane said it is in times like this that God reminds people that life is in His control, saying it is therefore important for people to embrace life thus by honouring Him and doing good. He urged all to accept that the deceased is gone and will no longer be amongst them hence urged the mourners to pray to God to forgive her wrongdoings as she did not do them intentionally. ‘Everybody makes footprints and she has had hers, Let us learn from her good deeds, “he remarked. The Deputy Speaker of Parliament, Mr. Teboho Lehloenya said Mrs. Radebe was honest, saying people of her calibre are rare to find. Mr. Lehloenya cited her service as Member of Parliament (MP), noting that unlike many of her colleagues, she never missed Parliament sessions and was always punctual. He therefore expressed hope that MPs will follow in her footsteps. Again, Mr. Lehloenya commended the deceased her commitment in her work as an MP, saying she worked cooperatively with the cluster committees that she was part of. Born on October 01, 1949 at Makhoakhoeng in Botha-Bothe, Mrs. Radebe served the Lesotho Government for 32. 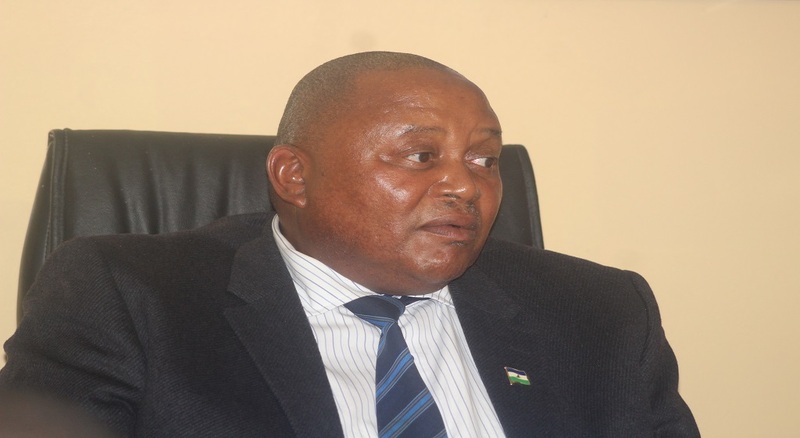 She also worked at the Lesotho Postal Services whereby in the last years of her service, she was promoted to the position of the Director Postal Services and retired in 2006. She is the founding member of the Lesotho Post Bank. After formation of the All Basotho Convention (ABC) Political party in 2007, she joined the party and was elected the Chairperson of Women’s League the position she held from 2010 until 2012. In 2012, she elected into the National Assembly to represent the ABC for Hololo Constituency and thereafter appointed the Minister of Tourism, Environment and Culture. She served in this position until 2015. She is the third of the seven children of the late Mr. and Mrs. Ts’osane and she is survived by her three younger sister and her grandmother aged 107.